Throughout the 20th and into the 21st century, the world of Rehabilitation Medicine has shown tremendous progress, ranging from the methods practised to effective building of structured programmes. All these are seen to be greatly contributed by the evolving maturity of rehabilitation providers that work as a team, developing rehabilitation technology and evidence-guided selection of management practices. The 10th Annual Malaysian Rehabilitation Medicine Conference is organized with the objectives to provide sharing of best practice, upgrade the knowledge of rehabilitation providers and stimulate communication and linkages. 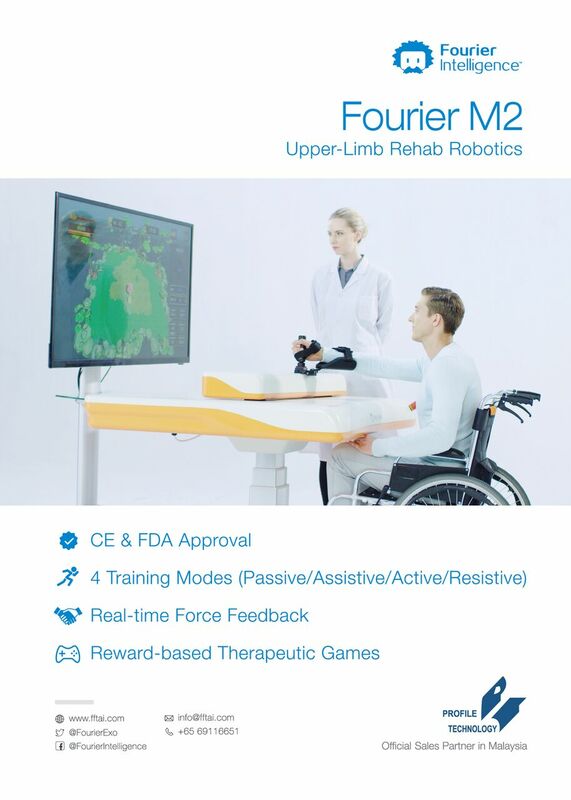 Scientific content of this event entails various important field in rehabilitation medicine which includes neurorehabilitation, musculoskeletal rehabilitation, community rehabilitation, paediatric rehabilitation, technology evolution in line with the Industrial Revolution 4.0, E-health & Big Data, and legal issues in rehabilitation medicine, to name a few. It is hoped that this event will provide a splendid booster to our current rehabilitation practices, to foster learning and improvement towards delivering the highest quality in patient care. 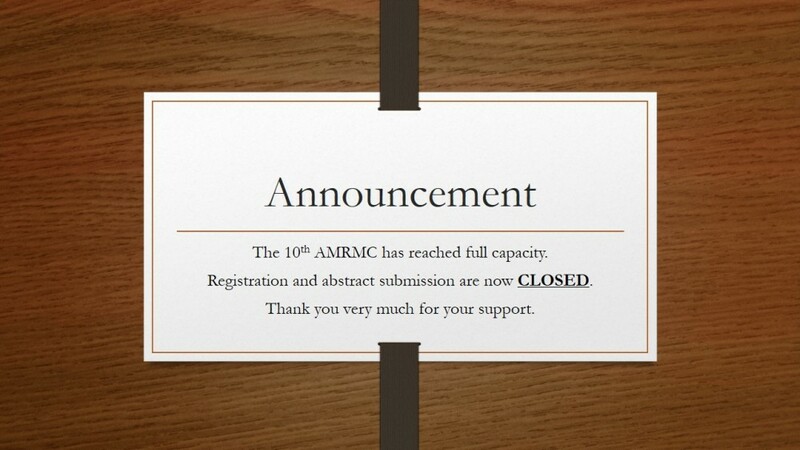 The 10th AMRMC is organized by Malaysian Association of Rehabilitation Physicians (MARP) and Universiti Teknologi MARA (UITM). Meet the dynamic team making this event possible.